In stock -This product will ship today if ordered within the next 13 hours and 3 minutes. 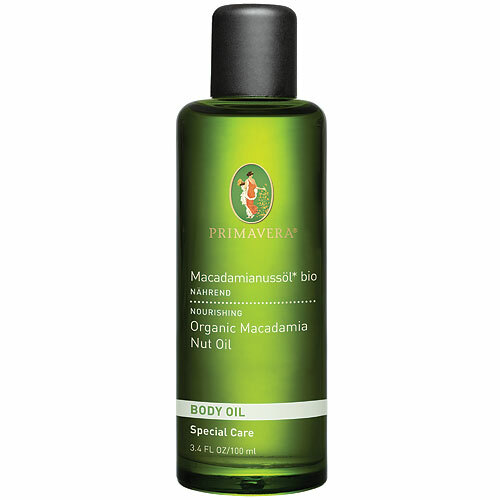 PRIMAVERA Organic Body Oil - Macadamia Nut Oil is a nurturing oil which seals in moisture to smooth and refine skin’s texture. Contains fatty acids that resemble skin’s own fatty acids, allowing easy absorption to quickly restore hydration. Rich in palmitoleic acid, which helps fight free radical damage. Strengthens skin`s natural moisture barrier to protect from dehydration. Organic, food-grade Body Oils closely resemble the lipid structure of human skin, which makes them extraordinarily easy for the skin to absorb. They are produced using a gentle method of cold pressing that preserves beneficial vitamins, lecithin, unsaturated fatty acids and other active components to nourish skin deeply without leaving an oily residue. Many PRIMAVERA products are certified by NaTrue as organic cosmetics so you can see at a glance that the product is genuinely organic. Unlike other certification schemes which are often expensive to sign up to and lucrative for the certifying body, NaTrue is a not-for-profit initiative. 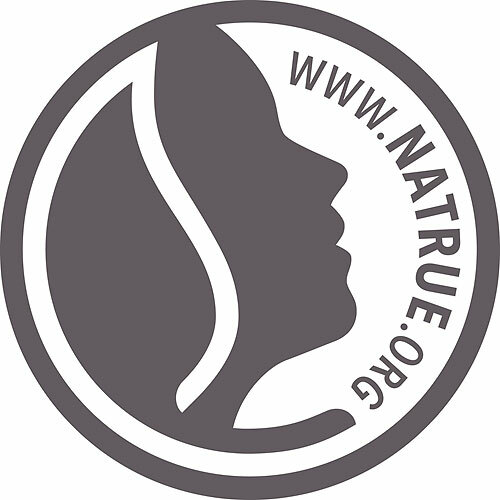 Started in 2008, by an international group of natural and organic manufacturers sharing the highest ideals, NaTrue operates worldwide. PRIMAVERA is against animal testing. 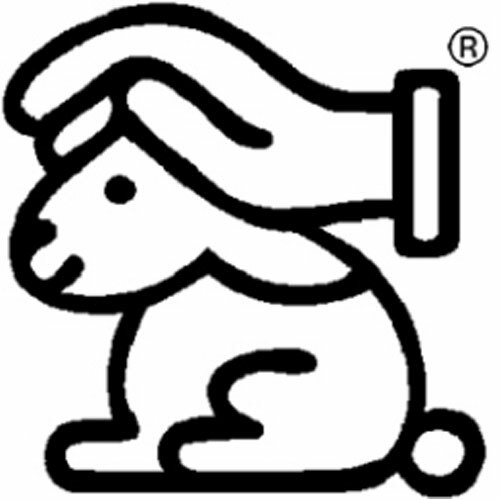 They do not use any ingredients that have been tested on animals and they do not test any of their products on animals. PRIMAVERA is strongly against animal cruelty. 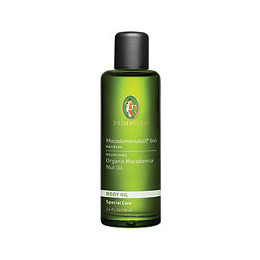 Below are reviews of PRIMAVERA Organic Body Oil - Macadamia Nut Oil - 100ml by bodykind customers. If you have tried this product we'd love to hear what you think so please leave a review. PRIMAVERA Organic Body Oil - Macadamia Nut Oil is a nurturing oil which seals in moisture to smooth and refine skin’s texture. Quickly restores hydration. Strengthens skin`s natural moisture barrier to protect from dehydration.